The officials said they had no information other than that Azhar was undergoing treatment at an army hospital after suffering renal failure. The social media was filled with reports that Azhar had died, but there was no confirmation as of now, the officials said. The government has claimed that it achieved a spectacular success by destroying the facility. 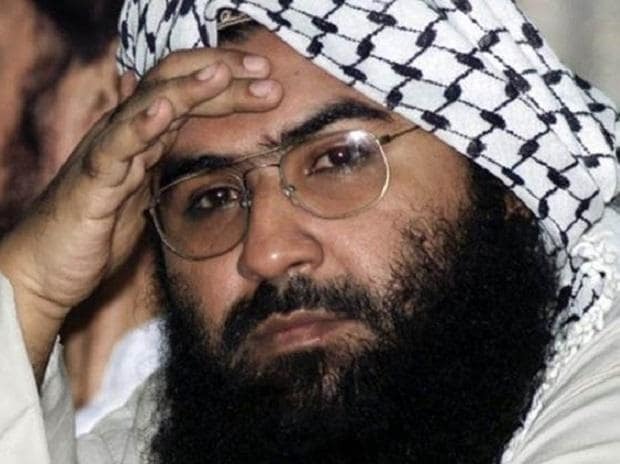 In an interview to CNN, Foreign Minister Shah Mehmood Qureshi earlier admitted that the JeM chief is in Pakistan and is "very unwell", but said the government can act against him only if India presents "solid" and "inalienable" evidence that can stand in a court of law.